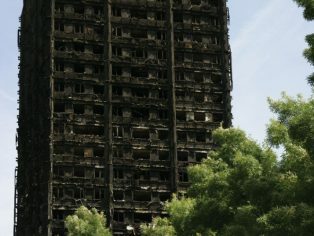 Attention has been quite rightly focused on fire safety issues in new and existing buildings since the terrible events at Grenfell Tower. 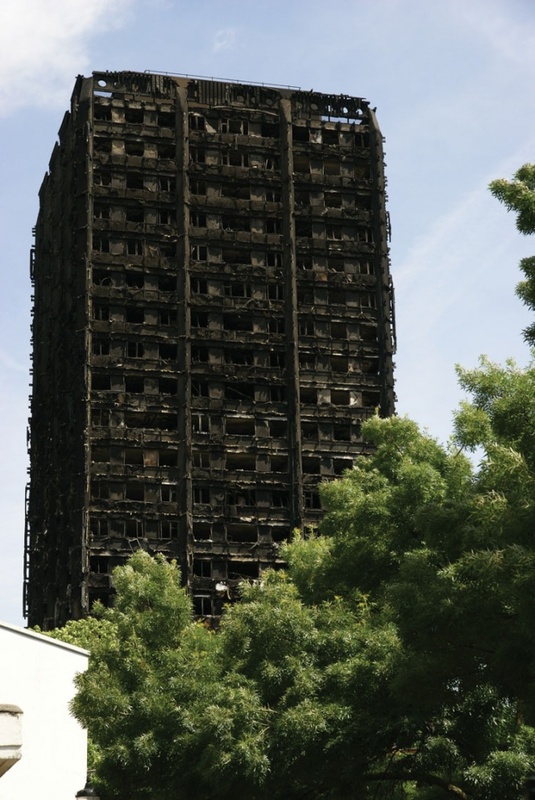 It is vital that the problems identified within the Hackitt review of Building Regulations and Fire Safety are addressed, and that the lessons emerging from the public inquiry are studied and learnt from. This will require extensive change in industry culture, custom and practice, procurement and competency. Most of this is long overdue, and the changes that must be driven through will undoubtedly prove to be broadly beneficial in curing many of the industry’s structural ills. As industry and government work to clarify how this change will be implemented, it is vital that time is also given to broader consideration of the value we should place on our relationship with our built environment both individually and as a society. What would we conclude if the lens of public opinion was focused on more clearly defining what society should expect the building industry to deliver? Firstly, it is clear that the public expect government and industry to act responsibly in protecting them from harm. Establishing safety is, however, not a static condition – construction is increasingly sophisticated and evolving by necessity at a pace far faster than the historic norm to address rapidly emerging issues of national and global concern which reach beyond fire safety. 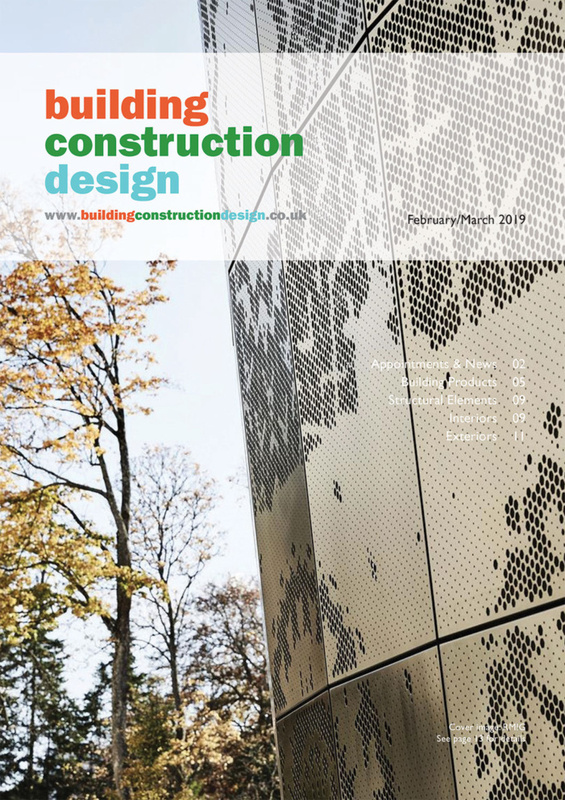 With temperatures having remained high through a glorious but parching summer, it must now be clear that the impact of climate change will require the way we shape our built environment to evolve further to protect us better. The risk of overheating is becoming more tangible, and periods of sustained high temperature pose safety risks to thousands of people as well as degrading working conditions for millions in poor performing buildings. The Committee on Climate Change predicts that premature deaths from overheating will increase by two-thirds by the 2020s, which places the risks associated with overheating in clear perspective. There is a growing body of evidence to show that the risk of overheating is increasing, especially in new homes, and that the current regulatory checks for overheating contained in the current Standard Assessment Procedure (SAP) have fallen behind and need to be updated. Heavy rain amid such dry weather risks flash flooding as water runs off baked ground – but similar extreme weather events also increase the risk of flooding in the non-summer seasons. We need to be sure that the way we design and renovate our buildings provides protection and resilience where these events are likely to occur. We must also continue to look to play our part in limiting climate change by making our buildings more energy efficient. The expectation in the UK’s Climate Change Act is that the entirety of UK building stock is carbon neutral by 2050, a date which no longer feels in the distant future. The well-recognised performance gap that exists between the way buildings are intended to perform and the way they perform in practice may be closing, but needs to be closed entirely. The reasons for poor performance are numerous, with many potentially energy efficient systems not operating as the designer intended as a result of not been properly checked and signed off. This has only emphasised the importance of testing and commissioning to ensure systems actually work at least at the point of handover when new systems are installed. The necessary step change in energy efficiency will also need to be achieved safely. Airtightness is critical to reducing heat loss, but in achieving the desired low levels of leakage, adequate ventilation becomes a critical concern to avoid risk of moisture and condensation (which can cause respiratory problems), and degraded air quality that similarly affects health. 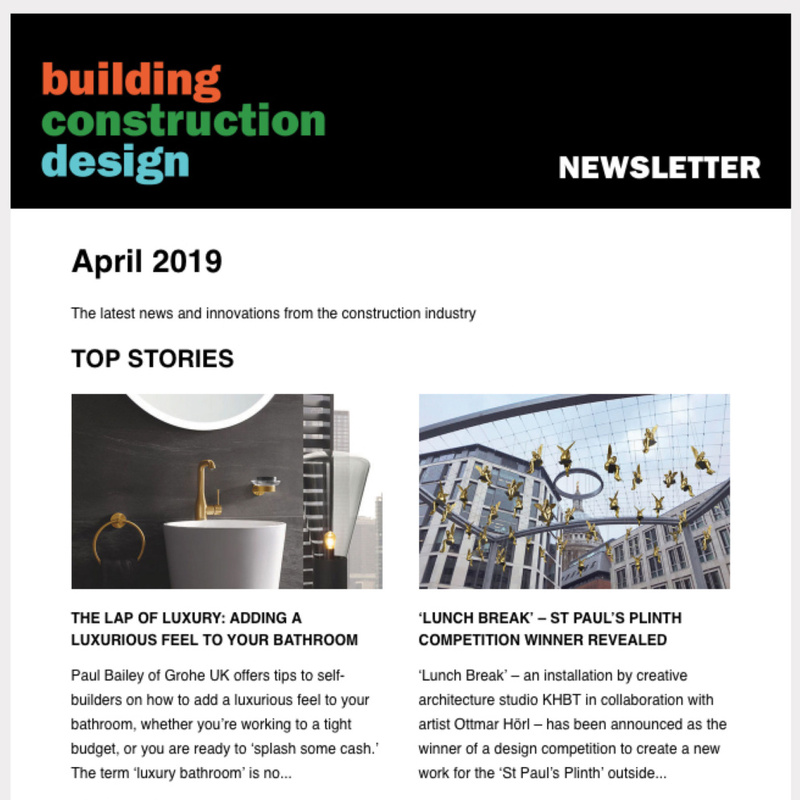 Ensuring that we have good indoor air quality requires good design, specification installation and commissioning, and evidence continues to grow that on all counts the industry is struggling to deliver the right performance consistently. Government is currently looking at and considering key changes to both energy and ventilation requirements, which is a step in the right direction. Societal changes also need to be properly considered. Our understanding of the impacts on equality resulting from the way we design and manage our buildings, workplaces and public spaces are also changing, and it is absolutely right that we now expect places to be inclusive for the widest possible range of users. These are only a few of the areas where the decisions we make as clients, designers, engineers, constructors and operators of buildings are likely to impact on public safety and welfare. Which is why now is the right time to pause and step back to look at the bigger picture. Many of the recommendations from Dame Judith Hackitt’s review are relevant to ensuring the construction industry has the ability to deliver against this wider agenda of health, safety, sustainability and welfare. We have a once in a generation opportunity to move away from bad business models based on lowest price towards an industry that is focused on lifetime value and as a result is more profitable, more productive and more valued for the work it does. Extending many of the Hackitt review’s proposals for structural reform beyond high risk buildings will be key in ensuring that the necessary changes to business practice and culture required to embed this step change in performance take effect. We must also ensure that industry improves its expenditure on research and development to deliver higher levels of confidence in system performance and to support policy makers in making informed decisions. At the same time we should recognise the need to invest more in our people to ensure they are competent and empowered to work in an ethical way. Government clearly has a key role in ensuring that the right regulatory measures are in place to enable industry to meet the wider public expectation that they are adequately protected, and to ensure that safety standards are consistently delivered on. As Ministers start to reshape the building safety policy landscape, fire safety will rightly be at the forefront, but it is important that they also take into account the broader scope of regulations and policies that will be needed in the future to keep people safe.